Every construction job needs a road grader. This little guy can do any job out there. 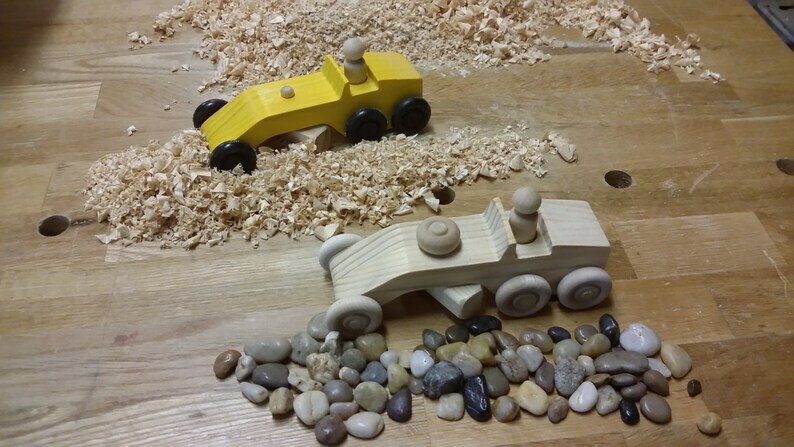 Each wooden toy "Grader" is constructed individually in my shop, rather than mass-produced. 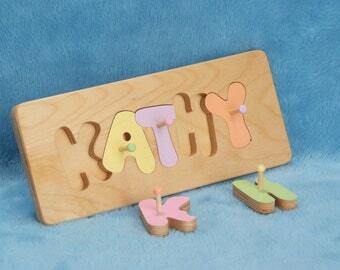 This Grader is 6-1/2" long x 2-1/2" wide x 2-1/4" high. The grader blade can be manually moved.